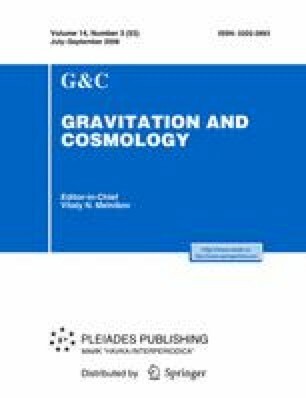 This paper deals with a study of the accretion of dark energy with the equation of state p = ωρ onto Kerr-Newman black holes. We have obtained that, when ω > −1, the mass and specific angular momentum increase, and that whereas the specific angular momentum increases up to a given plateau, the mass grows up unboundedly. In the regime where the dominant energy condition is violated, our model predicts steadily decreasing mass and angular momentum of a black hole as phantom energy is being accreted. Masses and angular momenta of all black holes tend to zero when one approaches the Big Rip. The results that cosmic censorship is violated and that the black hole size increases beyond the universe size itself are discussed in terms of considering the models used as approximations to more general descriptions where the metric is time-dependent.